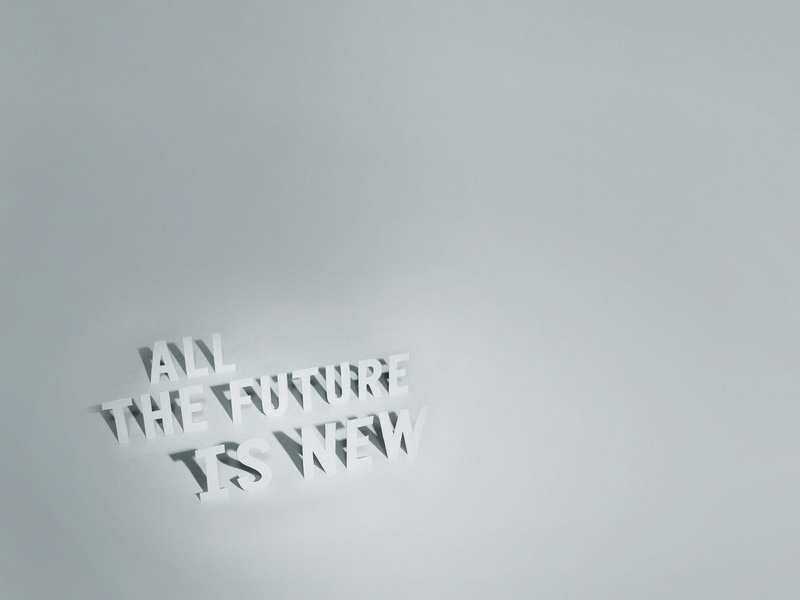 Today is the final day of Free Wallpaper Week at the Bureau. 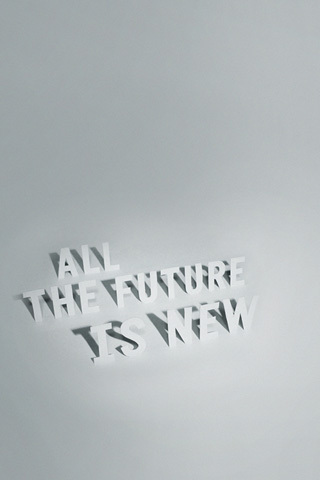 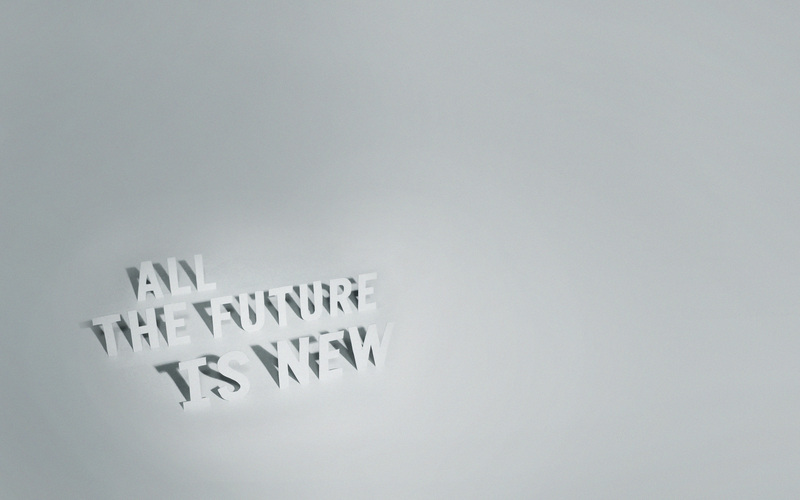 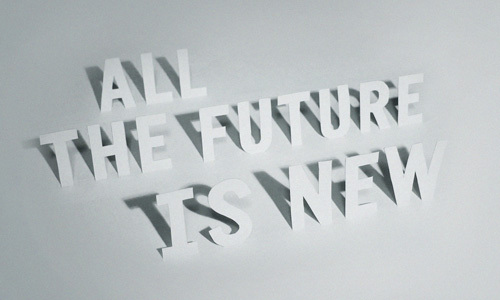 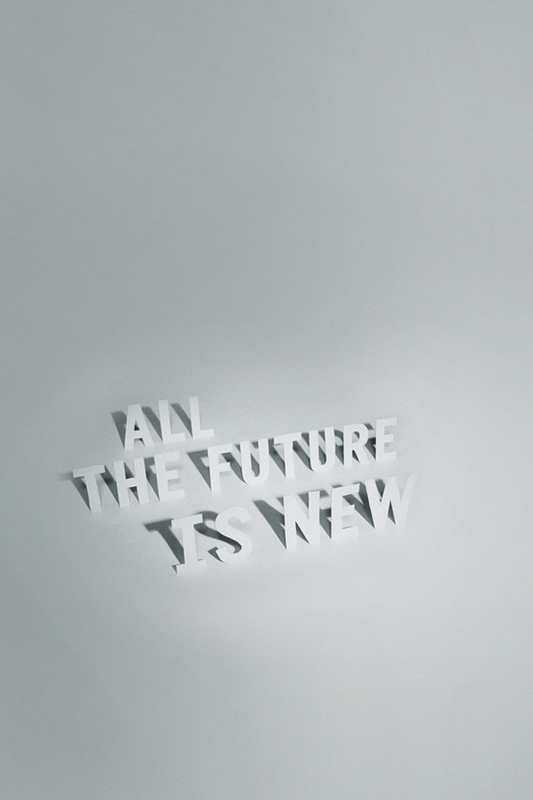 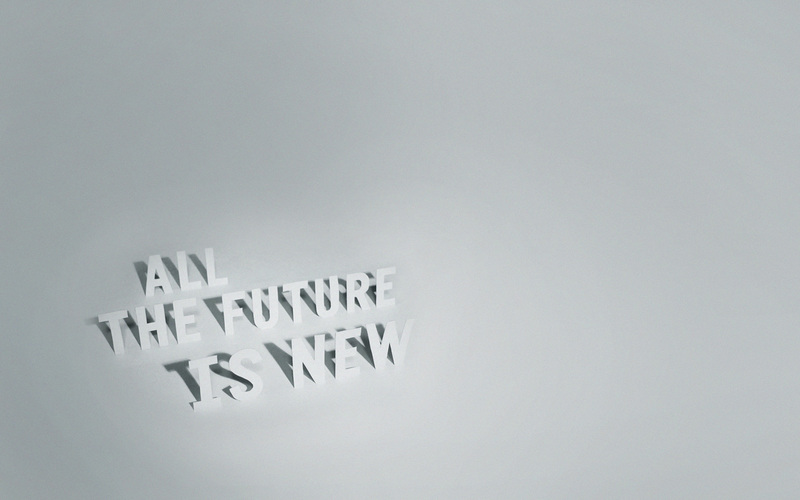 “All The Future Is New” was created from cut letters folded up from their original sheet of paper to make shadows. 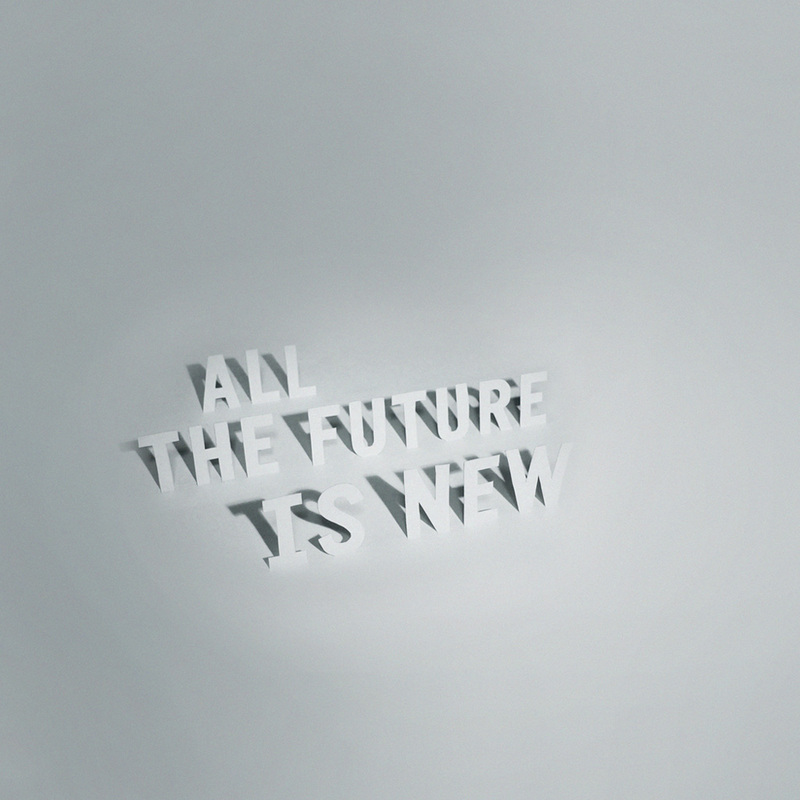 I hope you’ve enjoyed the freebies and spread the wallpaper cheer across the screens of the internet and eternity.